Colloquial, casual and feel-good indie-pop with a hearty bass and beat is the fundamental of this album. 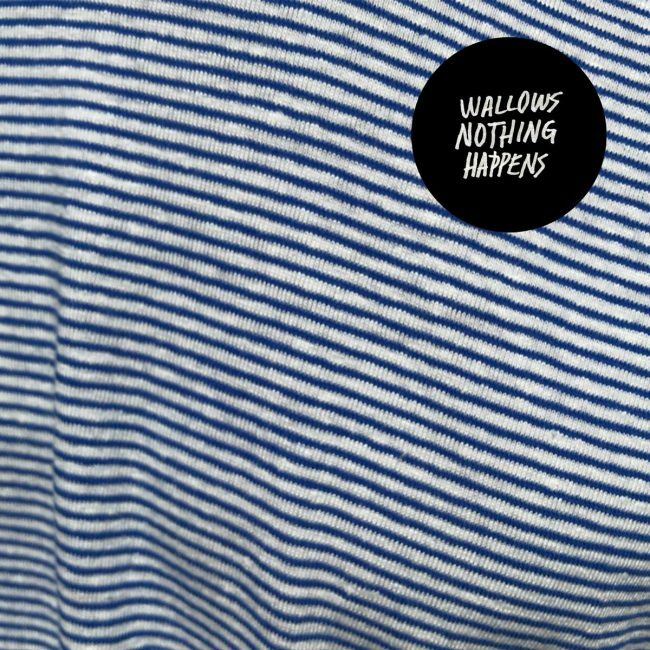 Los Angeles boys’ Wallows debut Nothing Happens has come after several singles and one EP released last year. Dual lead vocal shared by Dylan Minette and Braeden Lemasters sing alongside drummer Cole Preston with comical youthful lyrics, easy to remember and accompanied by a joyful dance rhythm. The perfect side-track to a rowdy night in with friends or a powerful, solo bedroom concert. 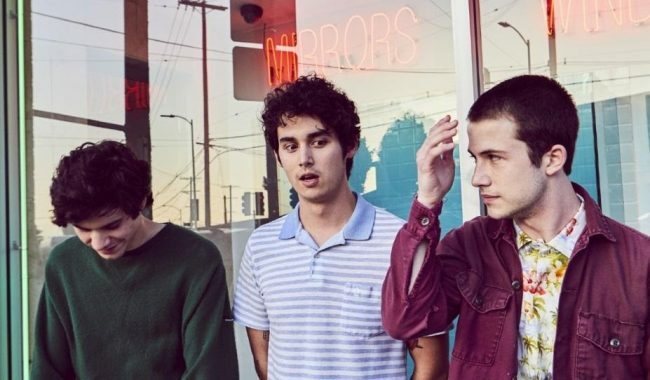 In a live environment, this album would be incredible – Wallows have an undoubtably unifying stage presence, a fully immersive experience for the crowd. 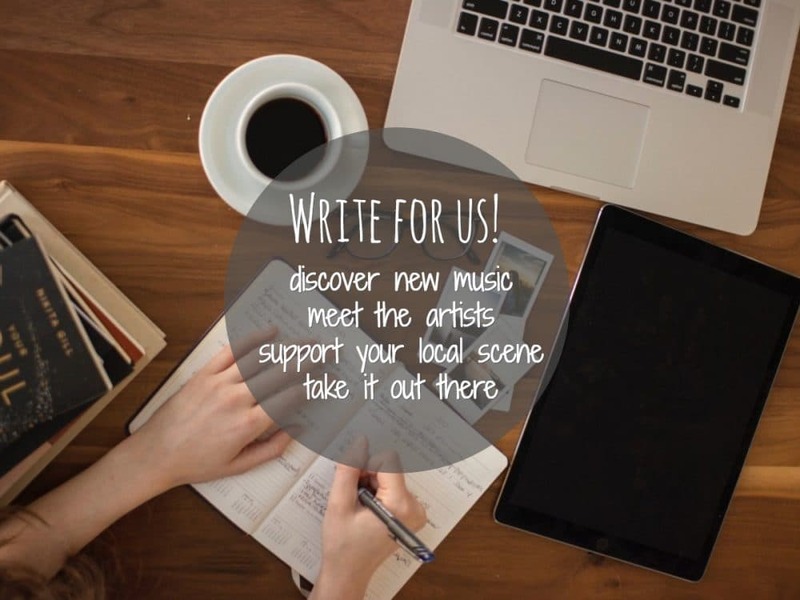 As exemplified by the now viral video of their live cover of the Smiths’ This Charming Man, made vibrant and electric by Dylan Minette whilst performing in America. Their own music would perform just as well on stage, Are You Bored Yet with the feature Clairo, would send a festival crowd into frenzy with its intoxicating effects of excitement and enjoyment. Wallows are due to embark on a world tour this summer, stopping in Britain for a few days after having to increase the size of most of their venues due to the massive demand for tickets. This album will enhance anything you experience while listening majorly, its fast and somewhat chaotic place makes it perfect to compliment anything from a busy commute or pool party. I think this album will become most cherished this summer, when you can take it to the beach and relish in the sunshine. Ultimately, the teenage boys of Wallows have created a companion for people like themselves – playful and joyful. The happiness and pleasure which naturally radiates proves they’ve created the music they feel is missing from the radio. Scrawny is a beautifully basic portrayal of teenage life – questioning the value of appearance and social status whilst being blunt yet still the natural flair and charisma of the band seeps through.